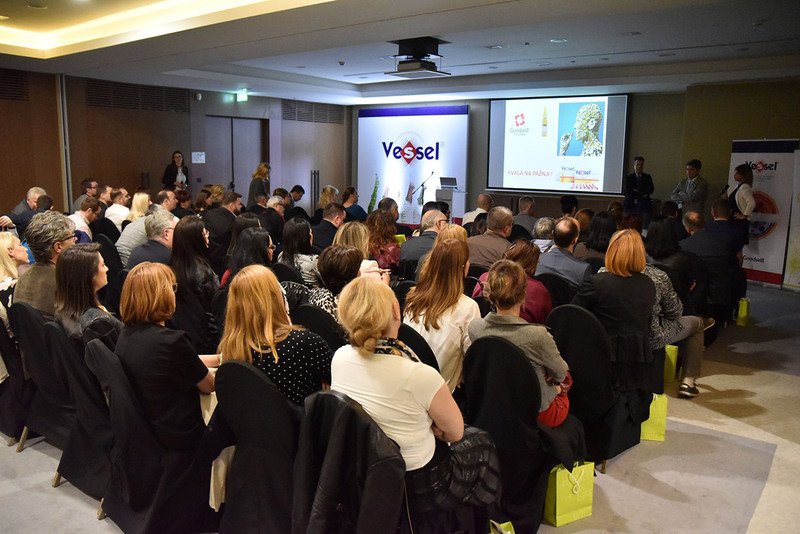 Goodwill Pharma is proud to announce the launch symposium of Vessel which took place on the 2nd of November at Crowne Plaza Hotel in Belgrade. The name of this symposium was Sulodexde – a molecule that affects complex targets. 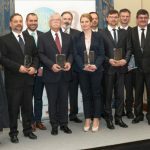 By giving a review of the scientific background as well as data from every day clinical practice, the lecturers affirmed that Vessel is a new promising therapeutic option for the treatment of chronic venous diseases in Serbia.